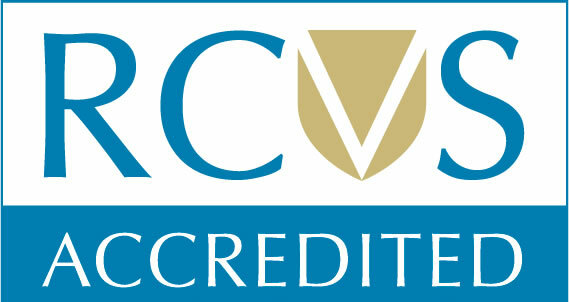 Scott Veterinary Clinic Ltd [is/am/are] the data controller and we are responsible for your personal data (referred to as “we”, “us” or “our” in this privacy notice). 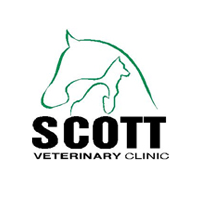 Our email address is admin@scottveterinaryclinic.co.uk. Our postal address is 405 Goldington Road, Bedford, MK41 0DS. It is very important that the information we hold about you is accurate and up to date. Please let us know if at any time your personal information changes by emailing us at admin@scottveterinaryclinic.co.uk. We may process your personal data for more than one lawful ground, depending on the specific purpose for which we are using your data. Please email us at admin@scottveterinaryclinic.co.uk if you need details about the specific legal ground we are relying on to process your personal data where more than one ground has been set out in the table below. You can ask us or third parties to stop sending you marketing messages at any time by emailing us at: admin@scottveterinaryclinic.co.uk at any time. Pharmaceutical companies, for the purpose of sending vaccination reminders and preventative healthcare reminders. External laboratories, for the purpose of processing pathological samples. Please email us at admin@scottveterinaryclinic.co.uk if you want further information on the specific mechanism used by us when transferring your personal data out of the EEA. If you wish to exercise any of the rights set out above, please email us at admin@scottveterinaryclinic.co.uk. – Write to us at Scott Veterinary Clinic Ltd 405 Goldington Road Bedford Bedfordshire MK41 0DS stating your full name and contact details. We reserve the right to publish client pet photos and reviews from our practice Facebook page on our latest news website Blog posts and other social media such as Google Plus. Should you wish any pet photos be removed from our website or social media pages, please contact our web developer in the first instance at info@vetwebsites.co.uk and the required image/s will be removed straight away. To disallow any further images of your pet on any of our social media and practice website pages, please e-mail us at admin@scottveterinaryclinic.co.uk or write to us at Scott Veterinary Clinic Ltd 405 Goldington Road Bedford Bedfordshire MK41 0DS to update your preference. We will never use client pet photos in any of our advertising features without prior client consent. We aim to keep the Personal Data we hold about you accurate and up to date. If you tell us that we are holding any inaccurate Personal Data about you, we will delete it or correct it promptly. Please e-mail us at admin@scottveterinaryclinic.co.uk or write to us at Scott Veterinary Clinic Ltd 405 Goldington Road Bedford Bedfordshire MK41 0DSR to update your Personal Data.